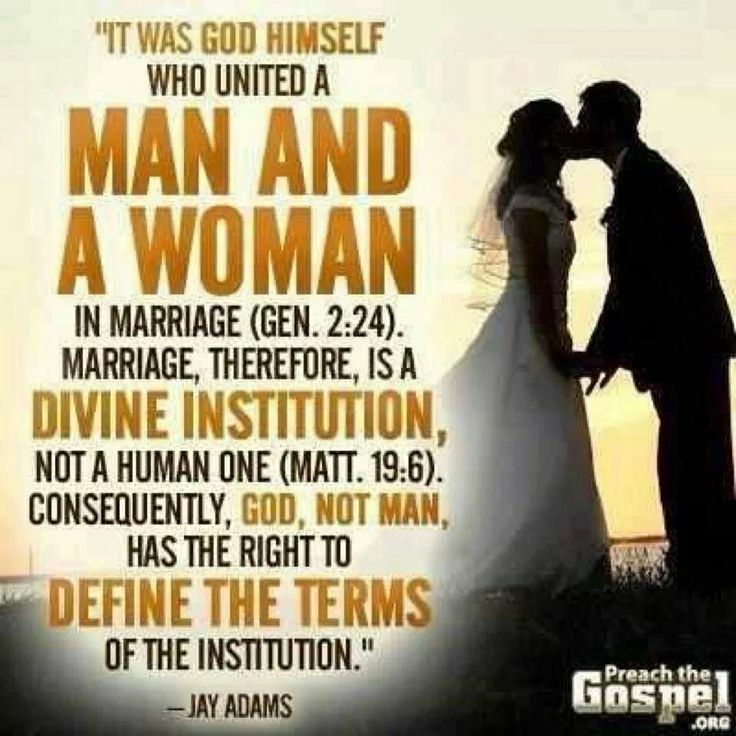 "Please don't confuse conversion with political subversion. By conversion we actually mean something far more profoundly threatening to the American way of life, without which no truly sweeping social change can occur. We mean conversion of the average American's emotions, minds, and will through a planned psychological attack in the form of propaganda. Fed to the nation via the media and the schools." 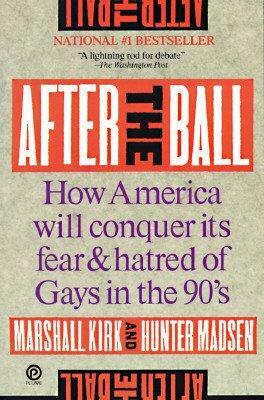 - From the #1 Best Selling 1989 book, "After the Ball - How America will conquer its fear and hatred of Gays in the 90s"